This combined with unsurpassed skilled craftsmanship creates the very best value in the market place. Continuous research of new product ideas keep our product lines on the cutting edge of the party goods industry. Palm Tree Props 18 inches - 48 inches. There's no greater feeling than getting the perfect item with the most features at the lowest price. 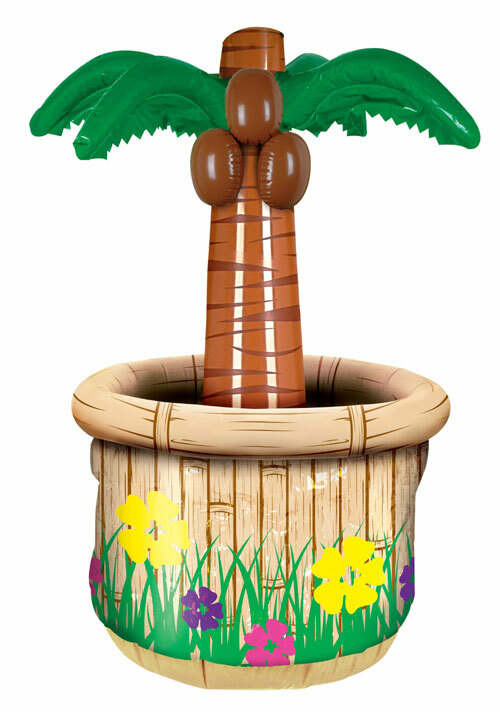 Buying Beistle - 52005 - Palm Tree Props- Pack Of 12 through an authorized dealer such as UnbeatableSale.com is the only way to ensure its quality and authenticity. Right now, our everyday price of $65.00 is 5% off the list price - a savings of $3.25! UnbeatableSale.com offers domestic shipping options for your convenience and even ships to many international locations. At UnbeatableSale.com, we guarantee you won't find any of our unique deals anywhere for less. If you do, we'll match that price before the order is placed.